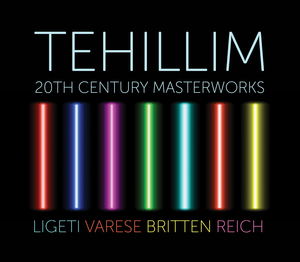 A vibrant concert featuring four 20th century masterworks, performed in Malta for the very first time: ‘Octandre’ by Edgard Varèse, ‘Chamber Concerto for 13 Instruments’ by György Ligeti, ‘Sinfonietta Op.1’ by Benjamin Britten, and ‘Tehillim’ by Steve Reich. Musicians from the Brno Contemporary Orchestra (Czech Republic) join forces with musicians from the Malta Philharmonic Orchestra under the direction of conductor Pavel Šnajdr. Tehillim will be taking place at Teatru Manoel in Valletta on Saturday 9th June, 8.30PM.